Unfortunately I had to skip the review of the fashion week in London for health reasons! Damn winter and damn flu! 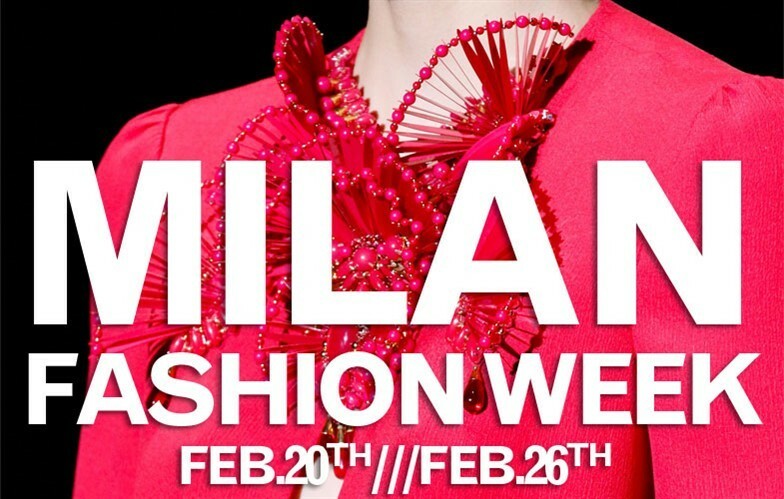 In any case I would not have lost the Milan fashion shows for nothing in the world! Aww, being sick is the worst!